In this Living Lights interactive book, You Can Draw The Berenstain Bears, children will find plenty of drawing, learning, and creating. 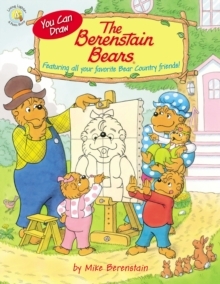 While readers enjoy a fun and delightful story, they also will find simple step-by-step tips for drawing the popular Bear Country characters, Mama, Papa, Brother, Sister and Honey Bear. 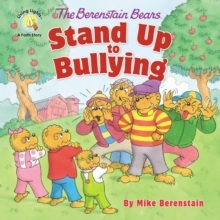 The loveable characters come to life as children learn for themselves how to draw and color the Bear family and their friends. 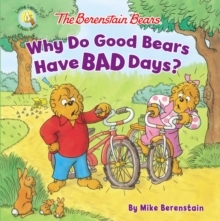 This 64-page book includes a decorated metallic cover, full-color interior, a charming story from page to page, and clear kid-friendly drawing instructions straight from Mike Berenstain himself so readers can create these loveable characters in settings both indoor and outdoor. Each drawing opportunity begins with a simple shape before moving to a finished color piece of art, making it easy for beginners to follow along. 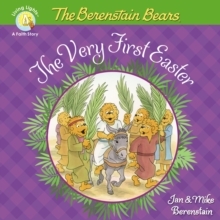 Throughout the book, young artists and Berenstain Bears fans alike will learn special details about the characters and their personalities, what they like and don't like. 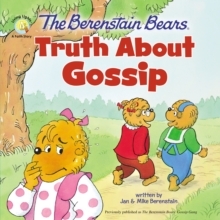 The Berenstain Bears Living Lights brand has sold millions of products and continues to grow. 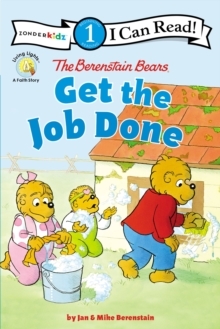 Join the fun with this book and other products such as The Berenstain Bears Country Fun Sticker and Activity book.